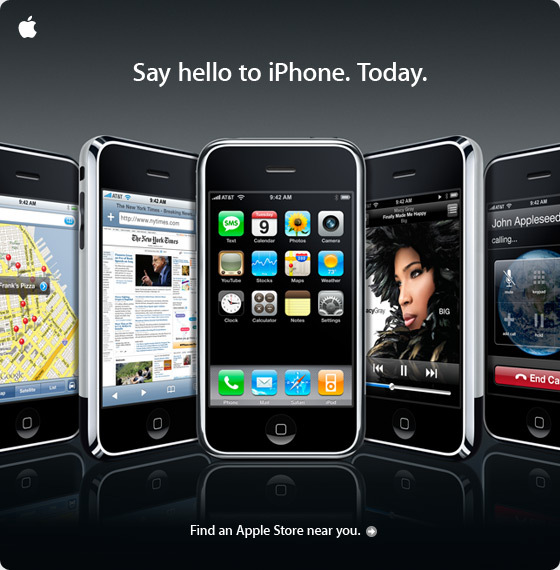 The I-Phone is Here…Can You Say Hello? Home/ The I-Phone is Here…Can You Say Hello? It is too new for me to provide enough detailed information regarding the technical aspects and applications of the iPhone. Are you ready to make a purchase of the new iPhone by Apple? If so, I’d love to hear your thoughts about how it might help or contribute to your success in business. I have seen many of the iPhone commercials, read some reviews, and now I am looking for others thoughts and opinions. If you or someone you know has, or is getting the new iPhone, please let me know your comments. Before I say hello to Apple’s new iPhone, I wanted to hear from you first!